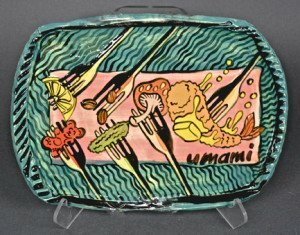 Every year dozens of Alaskan artists create unique art plates as premiums for $125 + membership donations to Bunnell Street Arts Center. 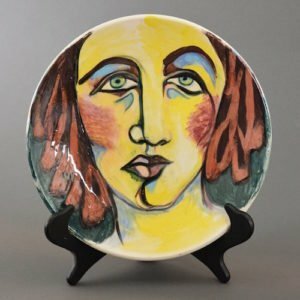 The cornerstone of Bunnell’s membership, the Plate Project was created and sponsored for 25 years by potter, Ahna Iredale. Local potter Jeff Szarzi now fires the painted plates in his Homer studio. Bisqued plates are blank “canvases” for brilliant food-safe underglazes. Artists are welcome to stop by Bunnell and paint a plate. If you’d like to get involved for the first time, staff and volunteers will gladly offer you tips and techniques to create a successful plate. All plates will be displayed at Bunnell in May. 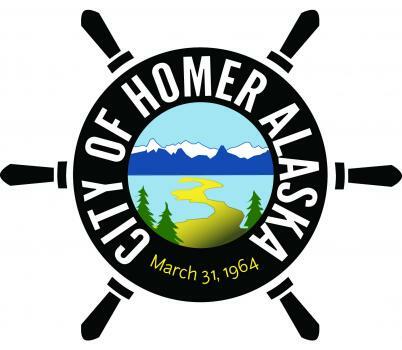 Plate Project opening is tentatively scheduled for May 17, 2019. Paint an Art Plate and contribute to the well of creativity that nourishes this community. 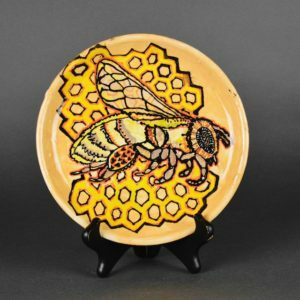 Art Plates are handmade by Homer potters and painted by you: artists, community members and Bunnell supporters. 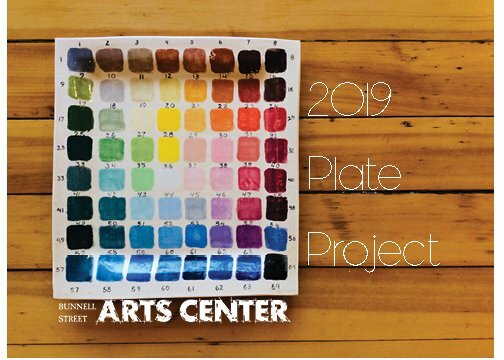 The Plate Project is one of our most dear campaigns, that directly fuel Bunnell Street Arts Center’s mission and programs. The beautiful, collectable and functional Art Plates are available as premiums for memberships of $125 and above. We hope you’ll participate this year.